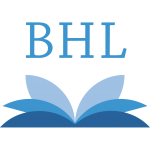 We have pushed a change to the BHL Portal user interface to enhance usability of our books. 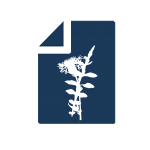 The new page is available at:http://www.biodiversitylibrary.org/bibliography/4323Our goal with the improvement was to make the page more visually informative and, at the same time, easier to understand. 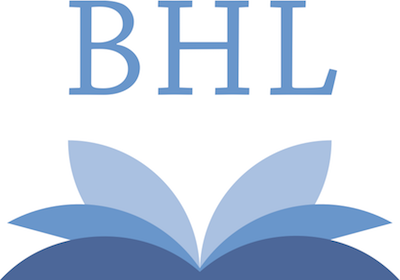 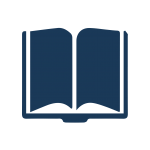 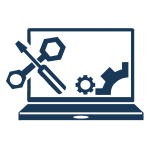 We also took this opportunity to add in code that makes BHL more readily indexed by Zotero and other reference management applications.